Hospice is excited to have two thrift store locations, Greenwood (with a brand new building opening in September) and the other in Abbeville. Hospice Store volunteer training is conducted on site. All patient and office volunteers are required to attend the training sessions. 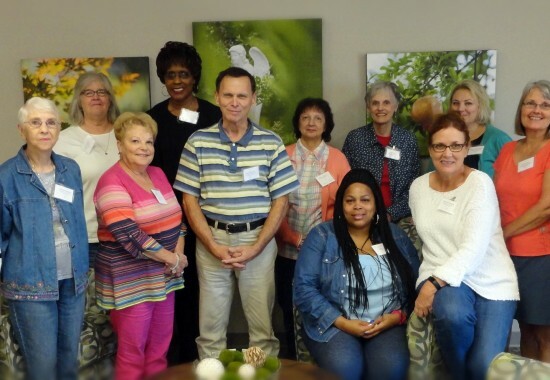 Volunteer Training will be held: March 22-24 from 9am – 3pm at the Volunteer Community Center in the Greenwood Hospice Store, 217 North Creek Blvd., Greenwood, S.C. Evening date and time to be arranged.